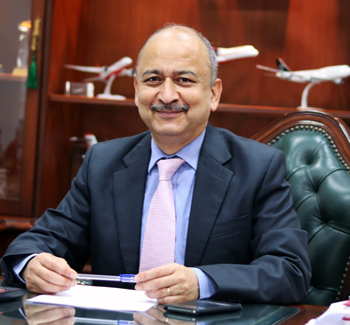 Pradeep Singh Kharola, an officer of the 1985 batch of the Indian Administrative Service from Karnataka cadre, has been appointed as Secretary, Ministry of Civil Aviation with effect from February 6, 2019. 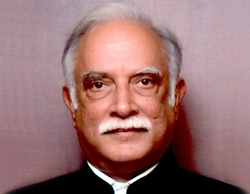 He has replaced Rajiv Nayan Choubey, who retired on January 31 this year and took over as member in the Union Public Service Commission. 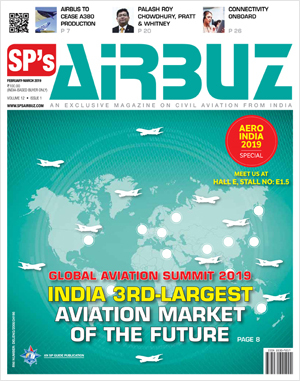 On January 09, 2018, Pradeep Singh Kharola had taken over as the Chairman and Managing Director of the national carrier Air India Ltd.